>> Check out our Family-Friendly Benefits Report to learn about trends in workplace benefits for new parents! 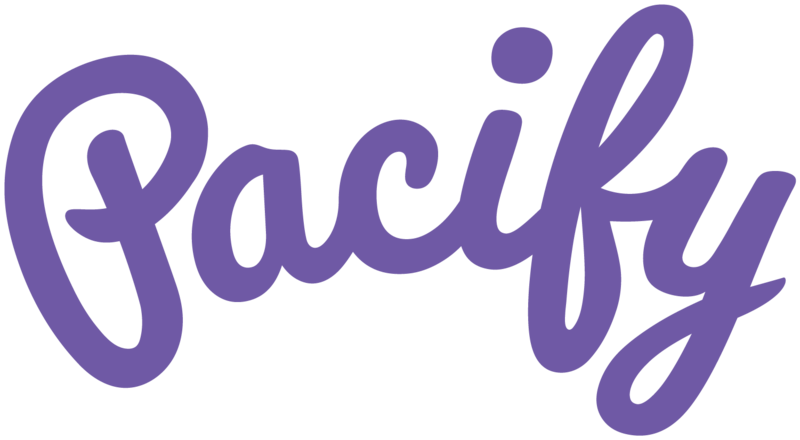 A Pacify membership includes unlimited, on-demand access to maternal and pediatric experts, 24/7 – no appointments, no waiting. The membership comes in a gift box that can be customized with employer-specific benefit information and gifts for the family. Pacify parents breastfeed longer and make fewer non-urgent trips to the ER - these are tangible benefits for families and the companies they work hard for. Position your company as an employer of choice for women and families. Let's make headlines to attract and retain exceptional talent. The numbers don't lie - parents love using Pacify! Ready to reinvent your family-friendly benefits? Get a Pacify demo today!